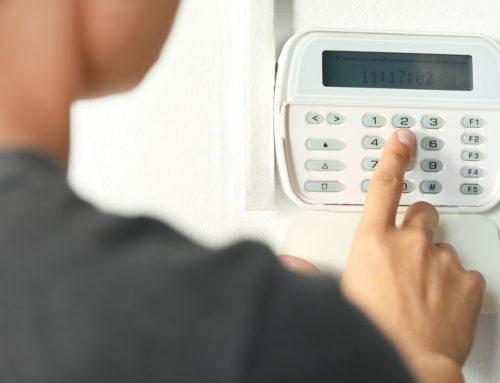 Protecting your property via home security solutions such as CCTV cameras has become the norm. 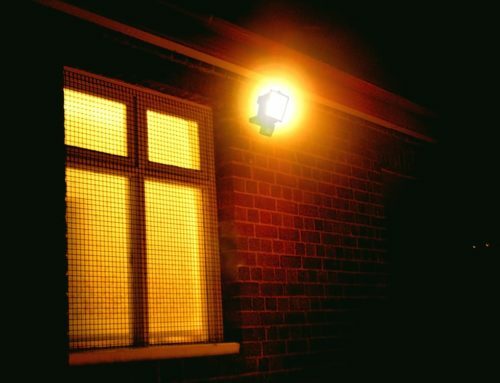 Many install such measures as a deterrent for crimes such as anti-social behaviour and burglaries. However, there are some simple rules to follow to ensure you respect the privacy of others. Here’s our simple guide to the regulations surrounding home CCTV. 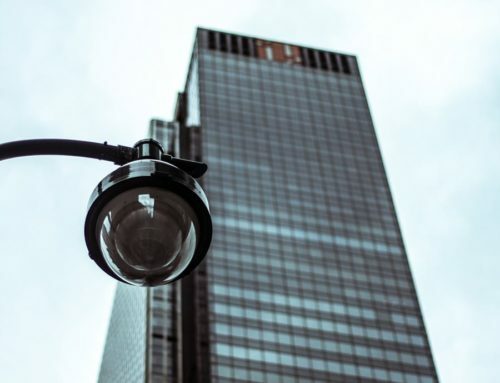 When considering the rules of CCTV cameras at your property, it includes the cameras chosen, the associated equipment and the storage and recording of footage. 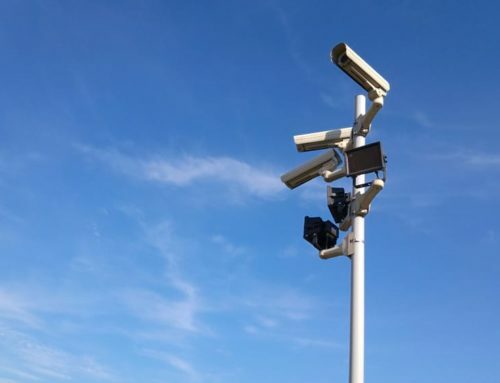 Some homeowners think that CCTV rules only apply to businesses, but this is far from the case. 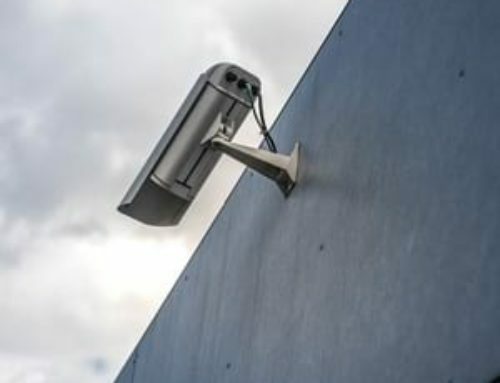 While areas within the boundaries of your home are exempt from the Data Protection Act, the Surveillance Camera Commissioner has made the recommendation that CCTV at domestic properties should be used responsibly so that the privacy of others is respected as much as possible. 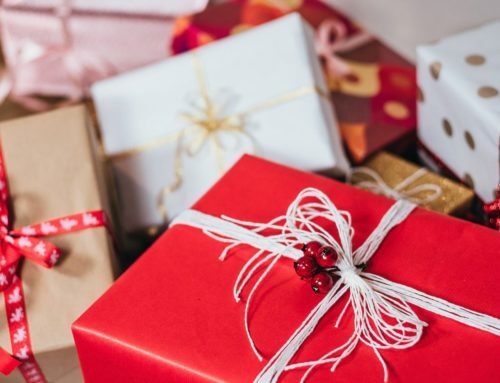 Always ask yourself why the CCTV is required – the answer should be ‘as a home security measure’ and therefore, should be installed at appropriate points where intruders may attempt to enter your home or steal valuable property. Popular installation sites include the front door, garden and parking space. CCTV is often used in conjunction with other home security measures such as alarms. Consider the privacy of others when setting up your camera systems. This includes good positioning so that you don’t overlook your neighbour’s property. The system should also cause minimal intrusion to public spaces such as pavements. Images captured beyond the confines of your property may be subject to the Data Protection Act. Ensure you remain transparent about the use of CCTV at your home by telling your neighbours and putting up a notice to inform others. 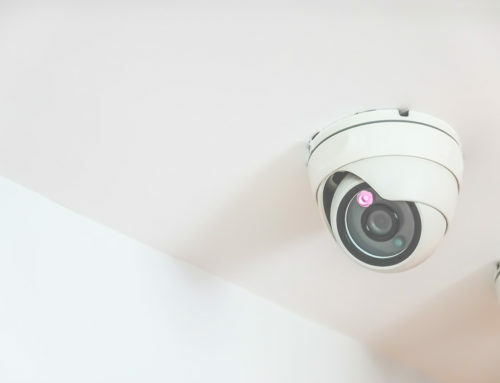 As the homeowner, it’s your responsibility to ensure that the CCTV system is installed correctly and that any information recorded is only used for the purpose of protecting your property. Access to footage should be kept to a minimum and must be kept secure, using only for the intended purpose of the system. Regularly delete recordings which are no longer required. You should also maintain your system regularly, check the positioning and make sure the date and time recorded are accurate. The information captured may be used as evidence by police in certain circumstances such as an offence being committed. Check with your installer that the information you record can be used as evidence. 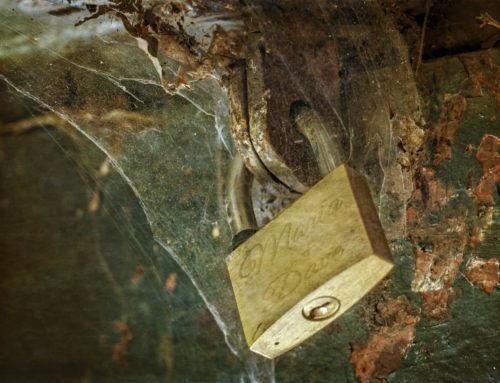 Here at Angel Security, we make navigating the home security maze easier than ever. 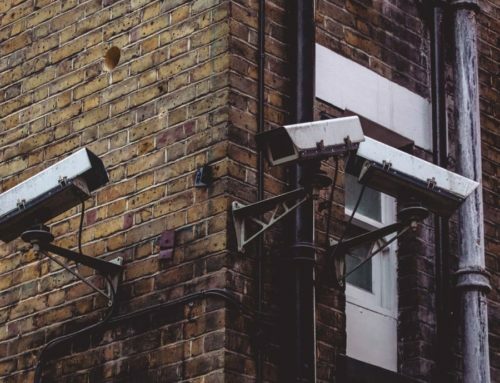 If you’re considering CCTV for your property or want your existing system upgraded, we offer bespoke security solutions tailored to your requirements. 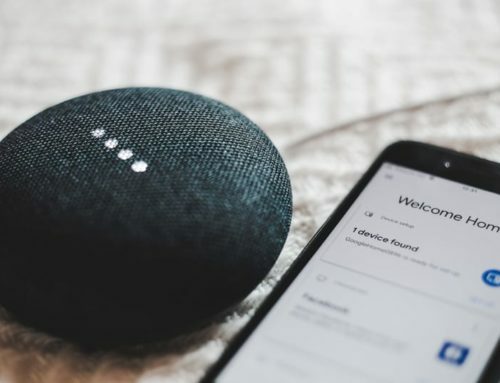 Our friendly team will talk through your needs, investigate weak points in your home and show you the different CCTV products we have available. We promise not to baffle you with technical jargon – just simple solutions which you can easily control and manage. If you live in Surrey or London areas such as Woldingham, Esher or Oxshott, get in touch for a free consultation and quotation.